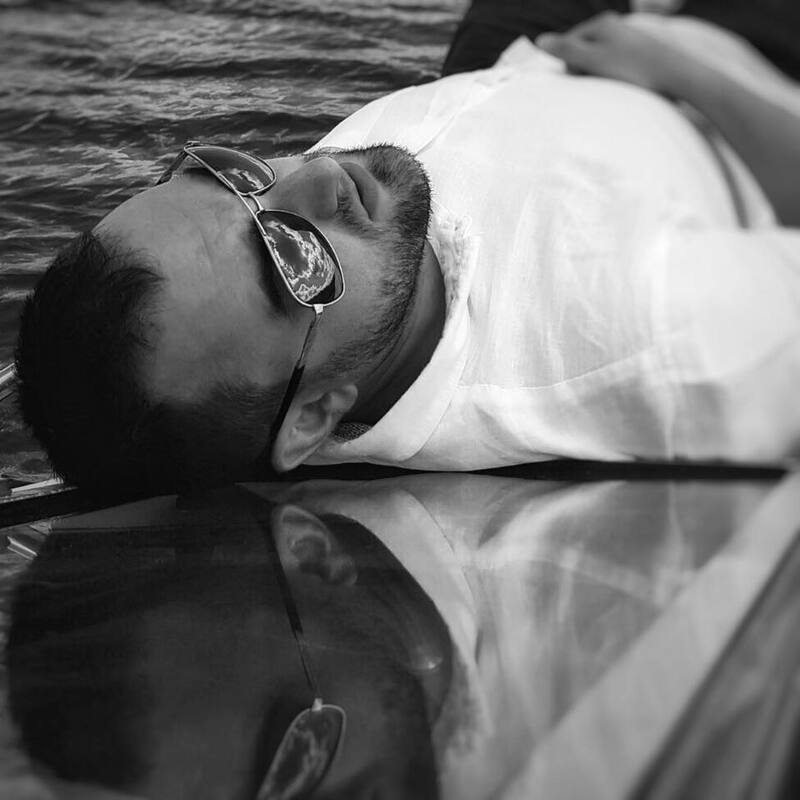 Come see how we do things! 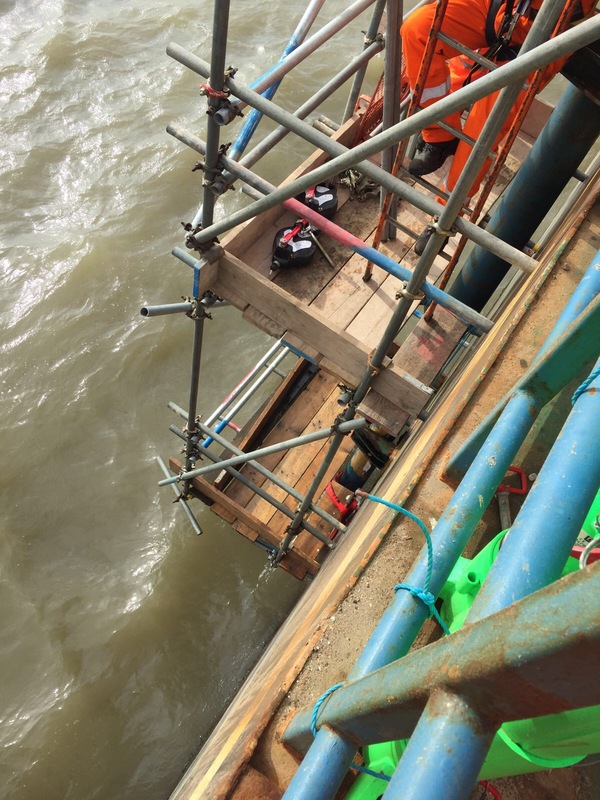 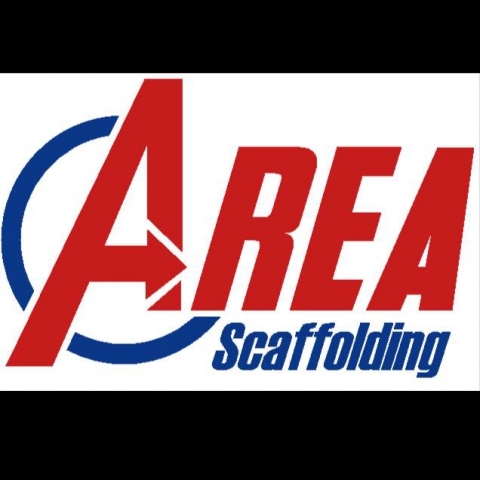 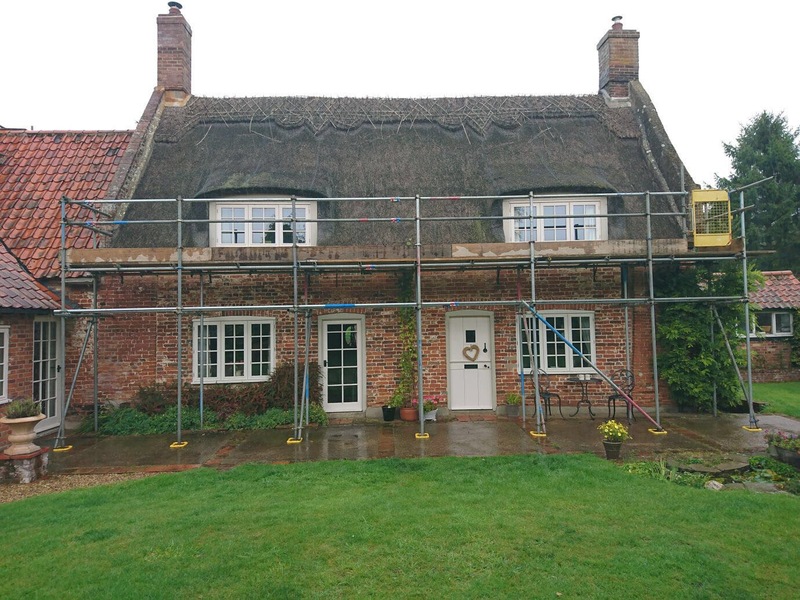 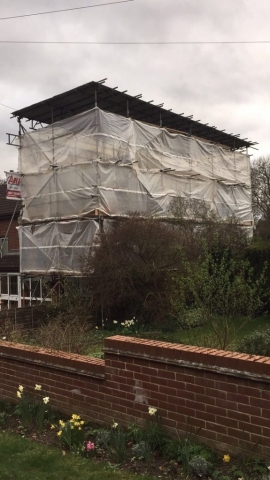 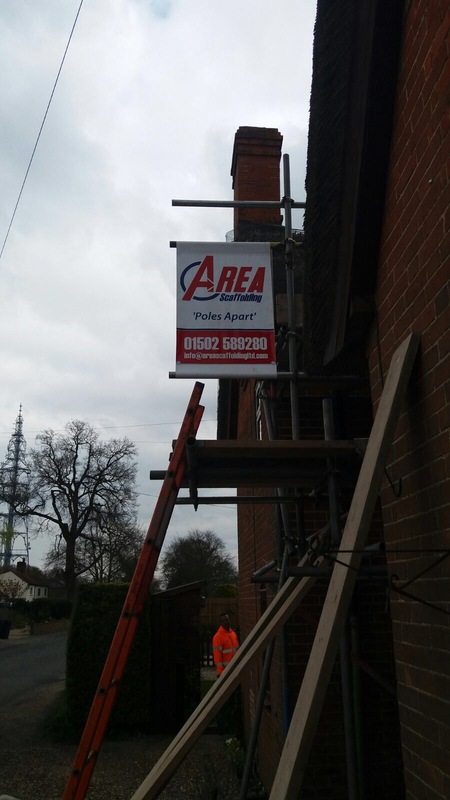 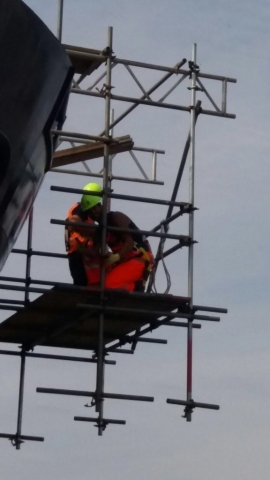 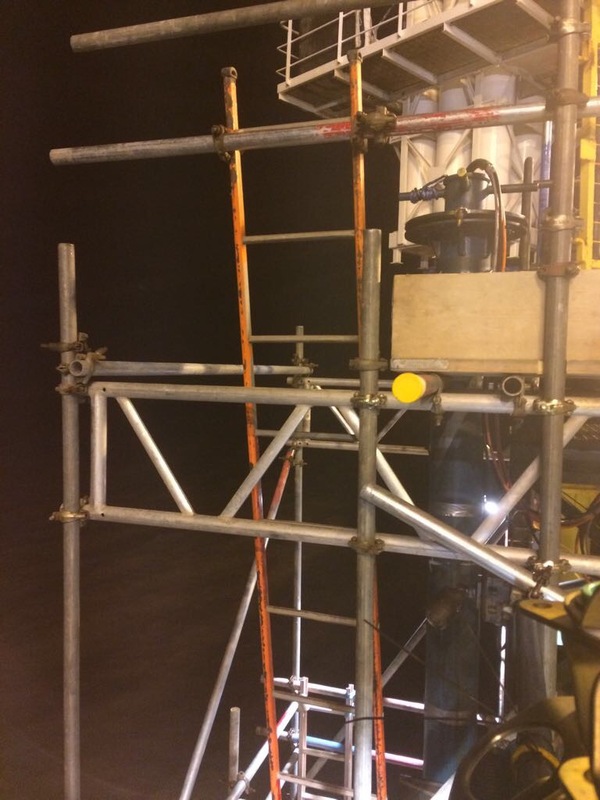 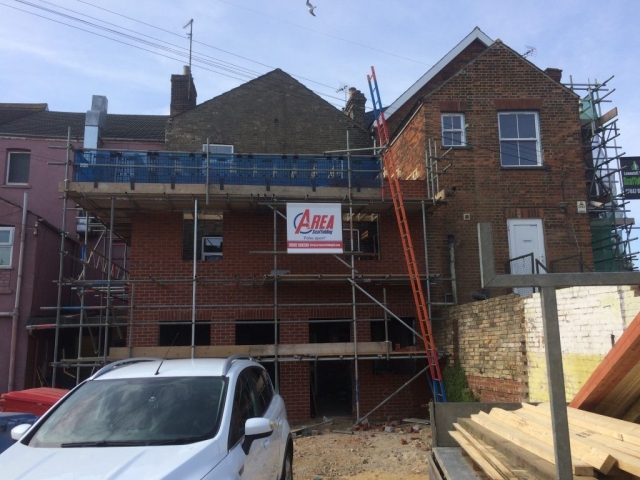 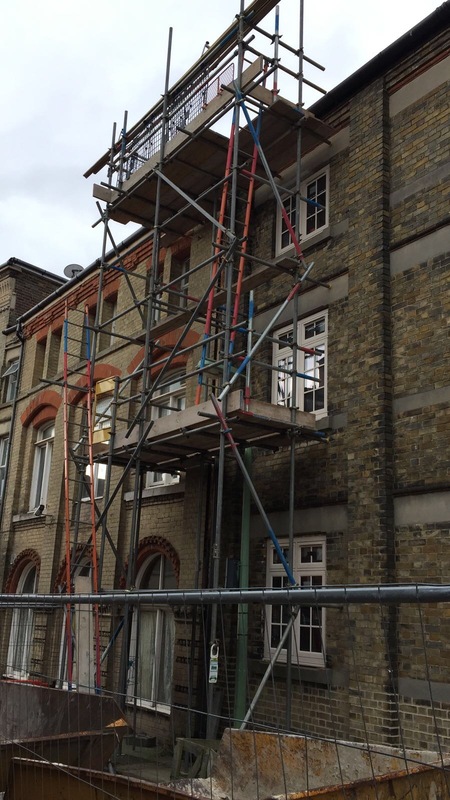 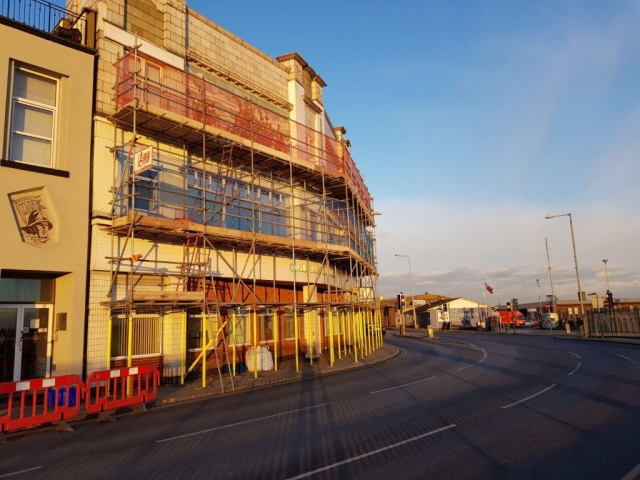 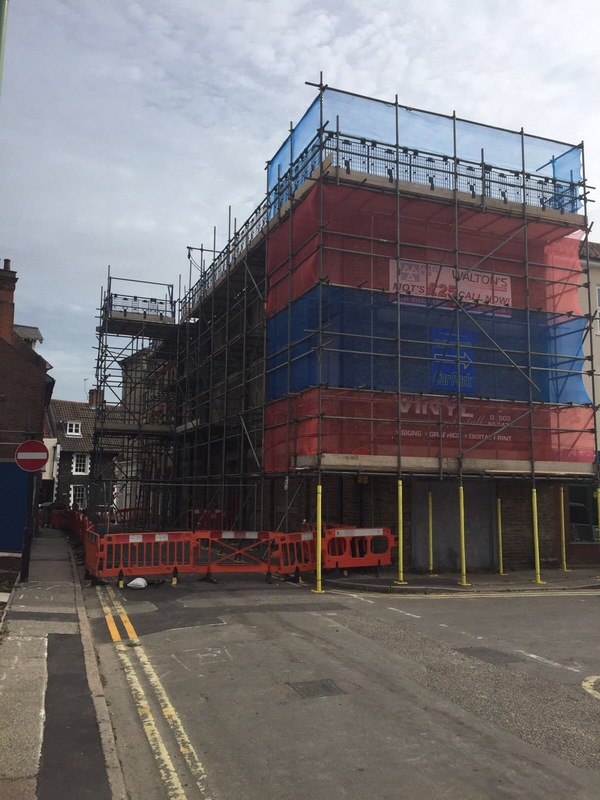 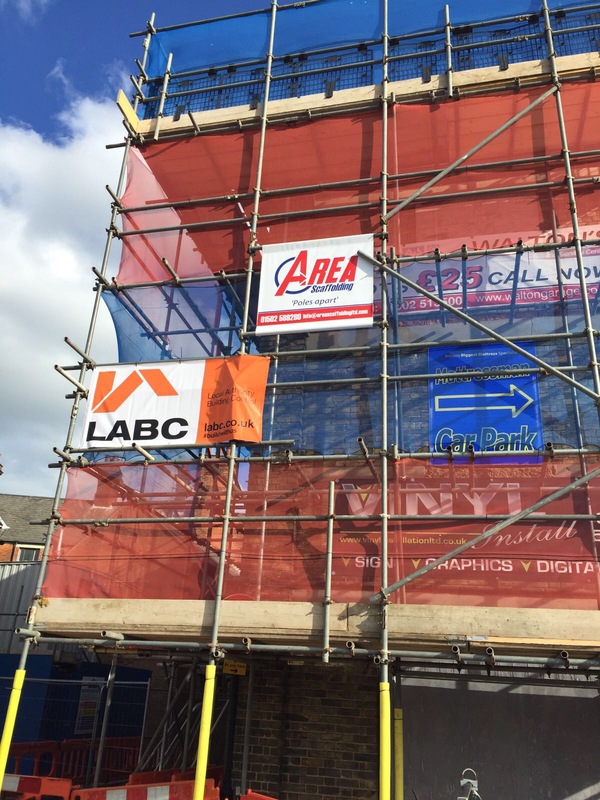 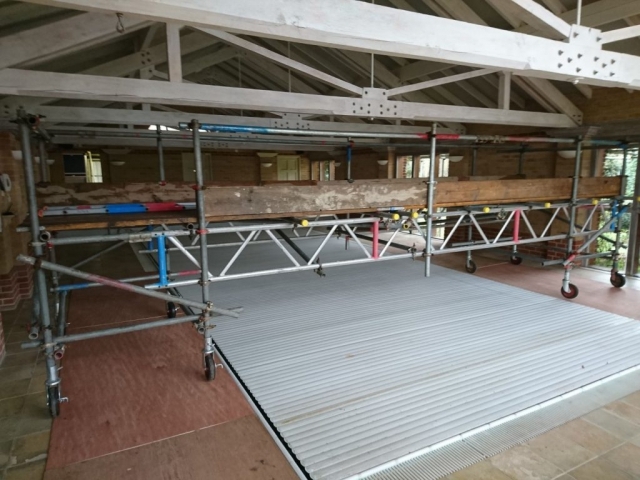 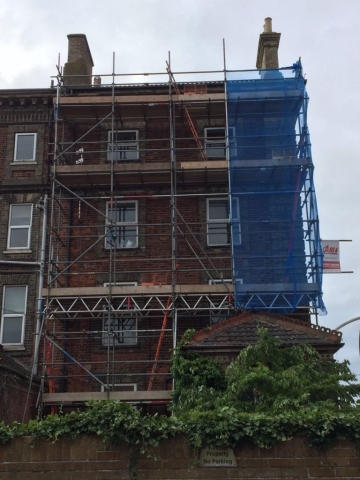 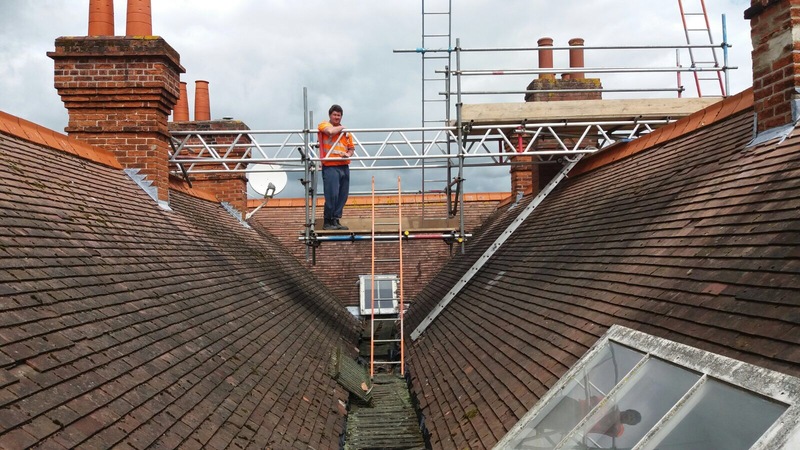 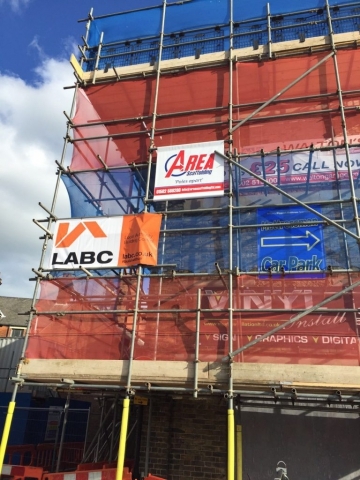 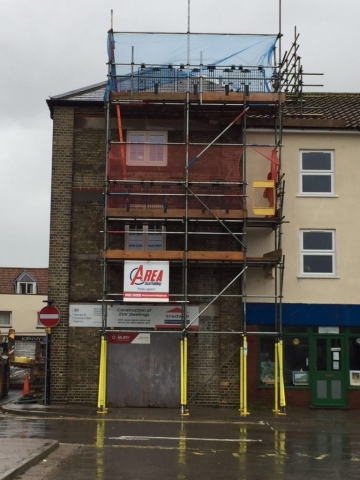 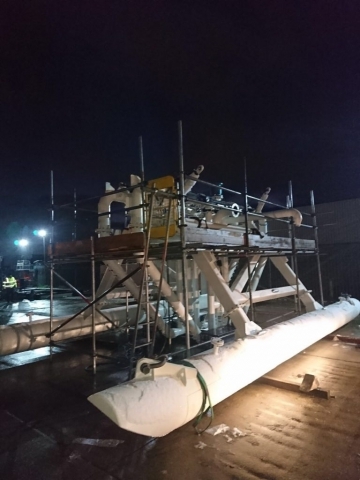 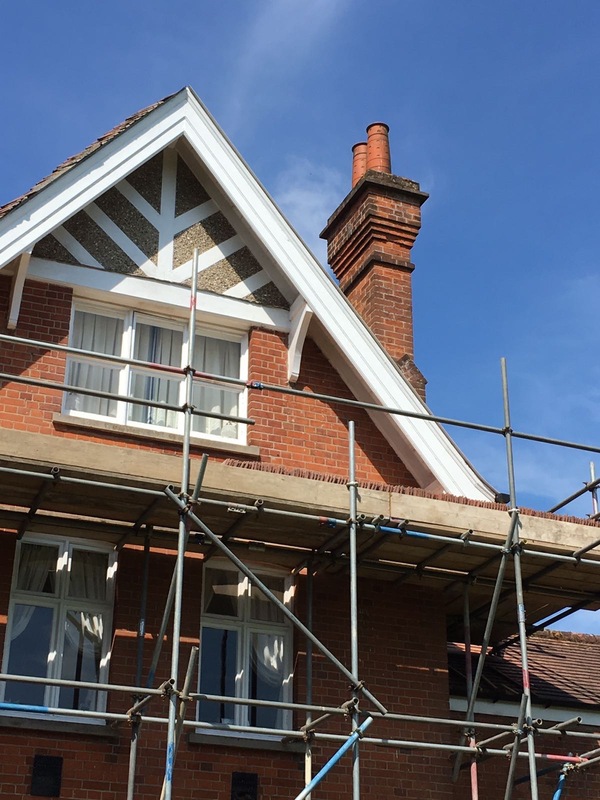 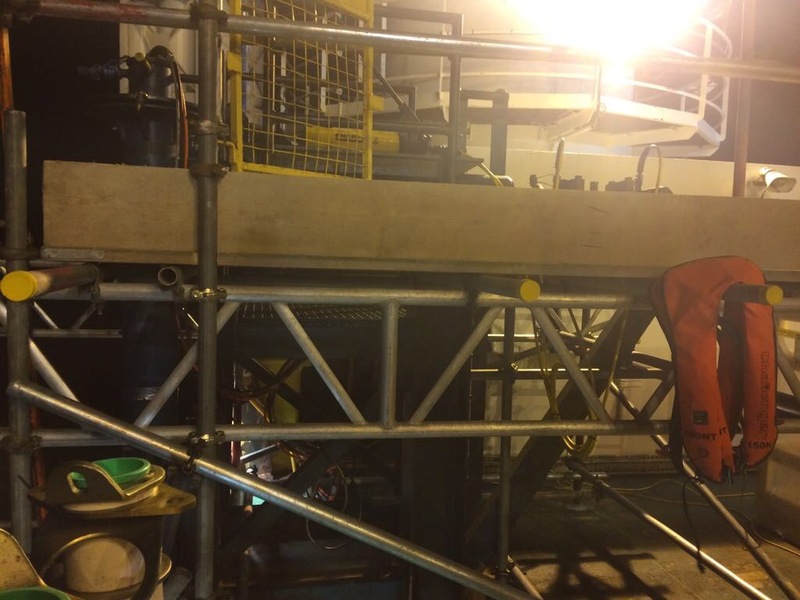 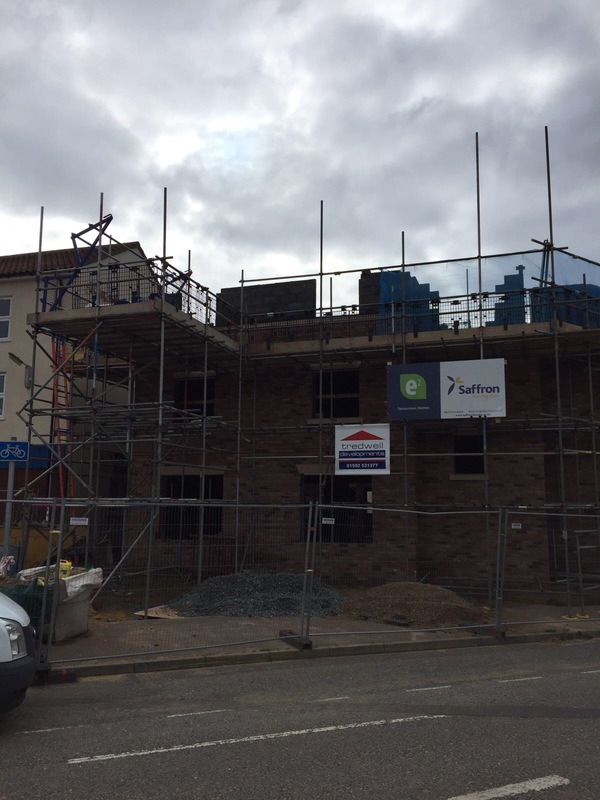 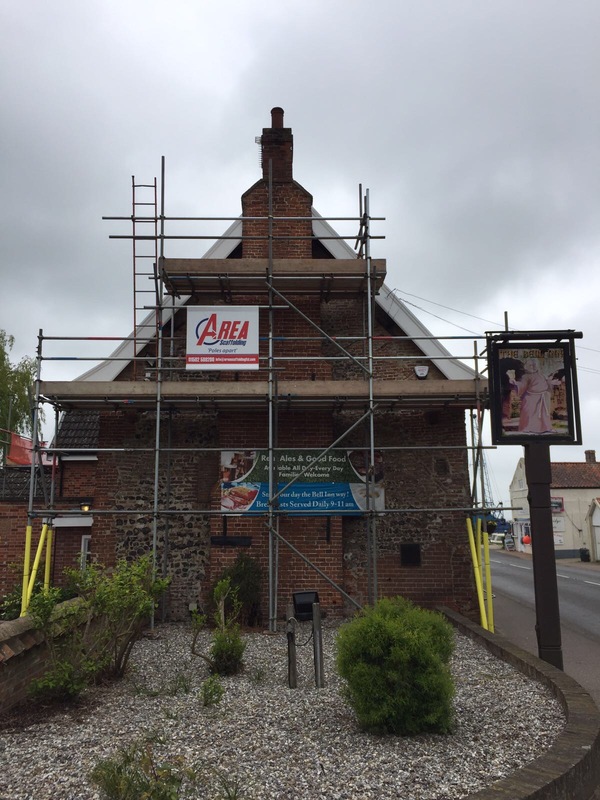 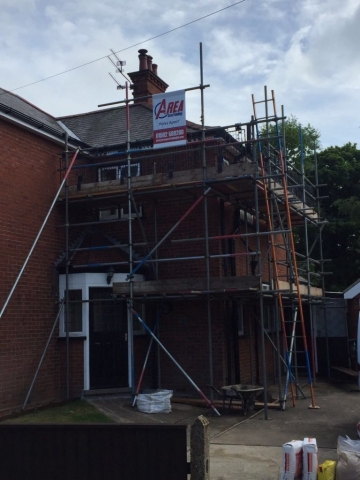 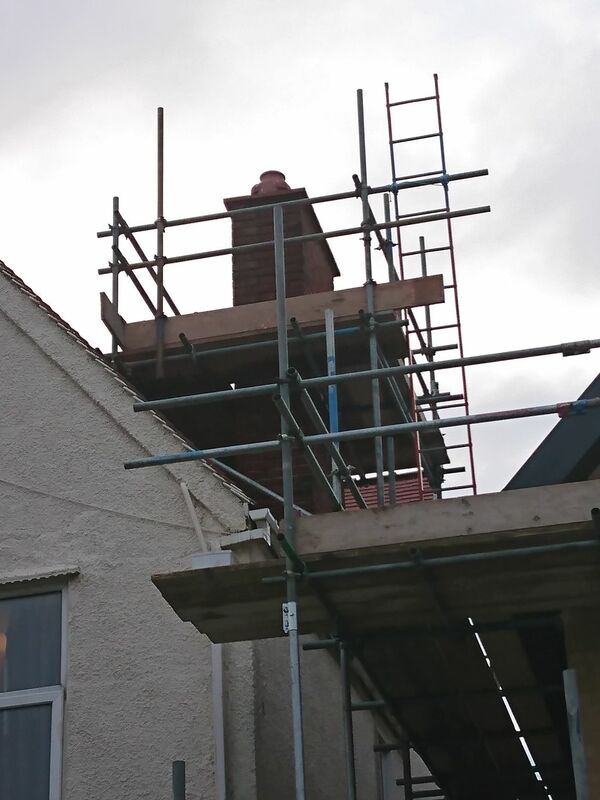 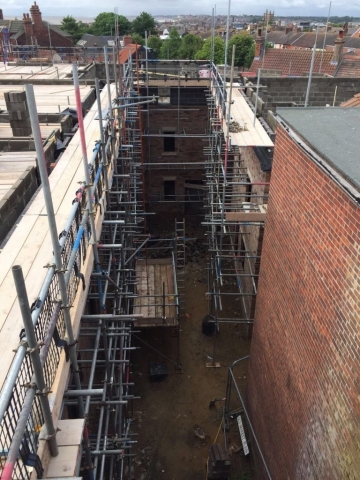 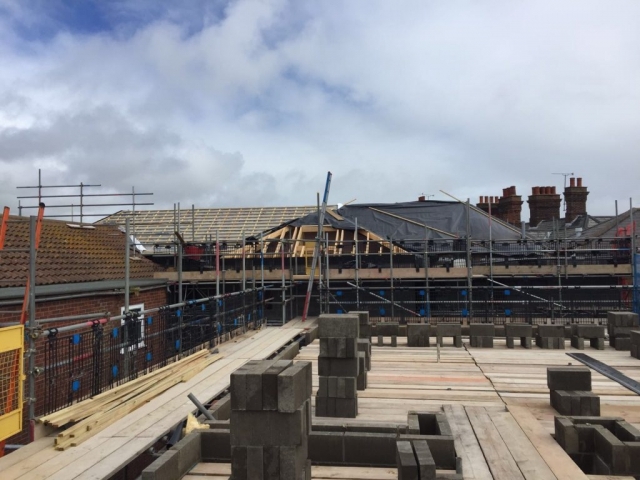 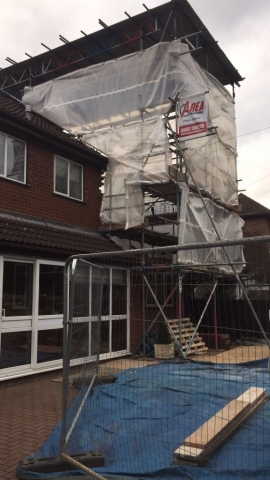 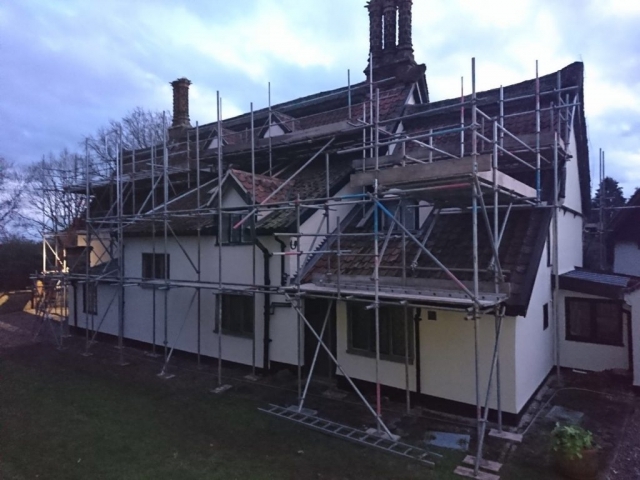 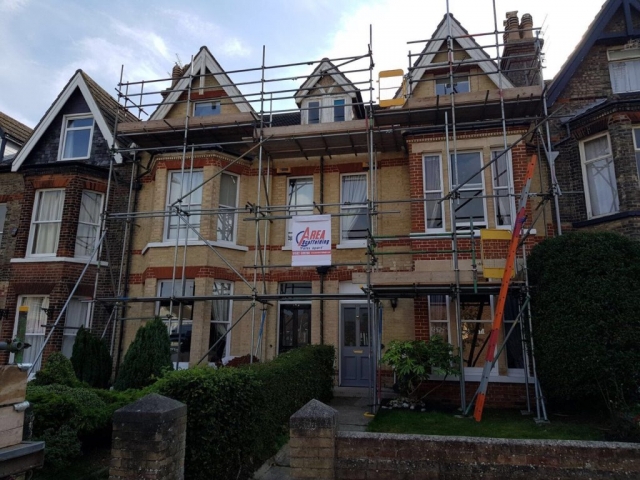 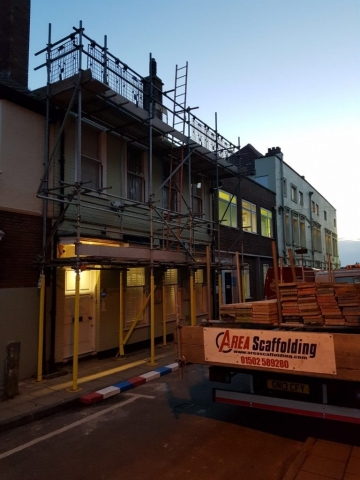 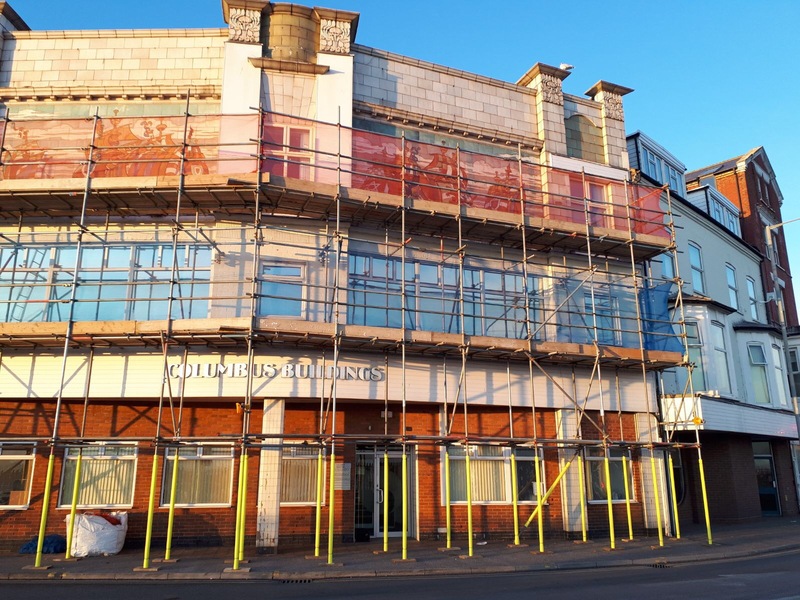 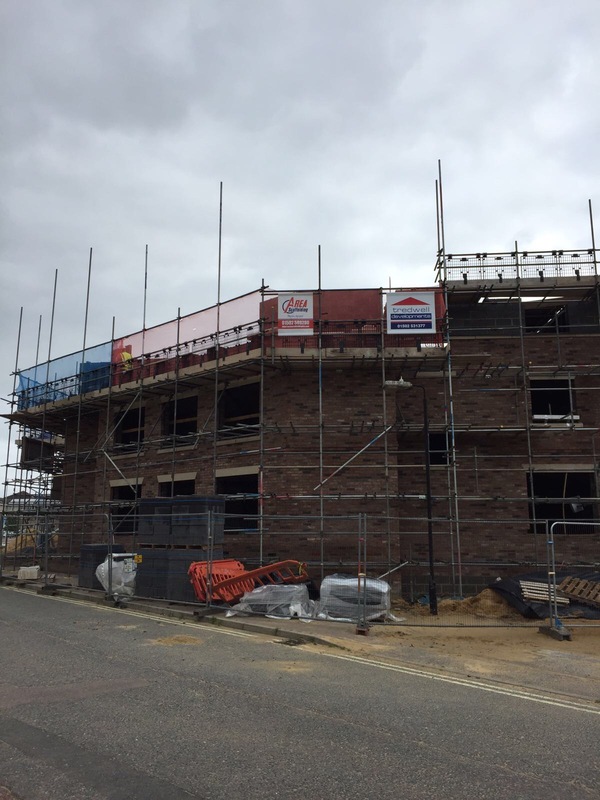 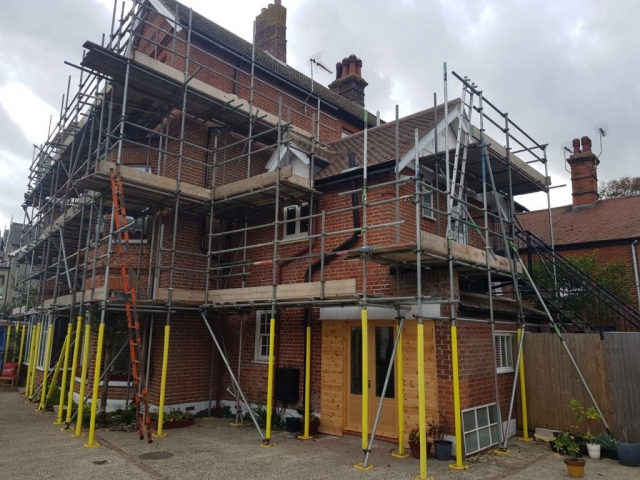 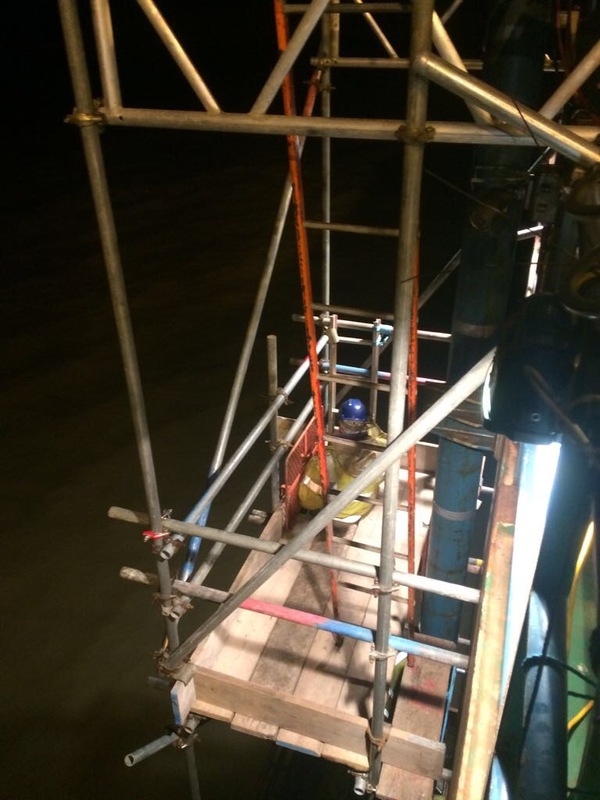 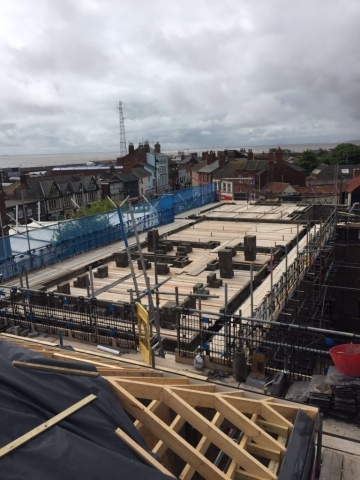 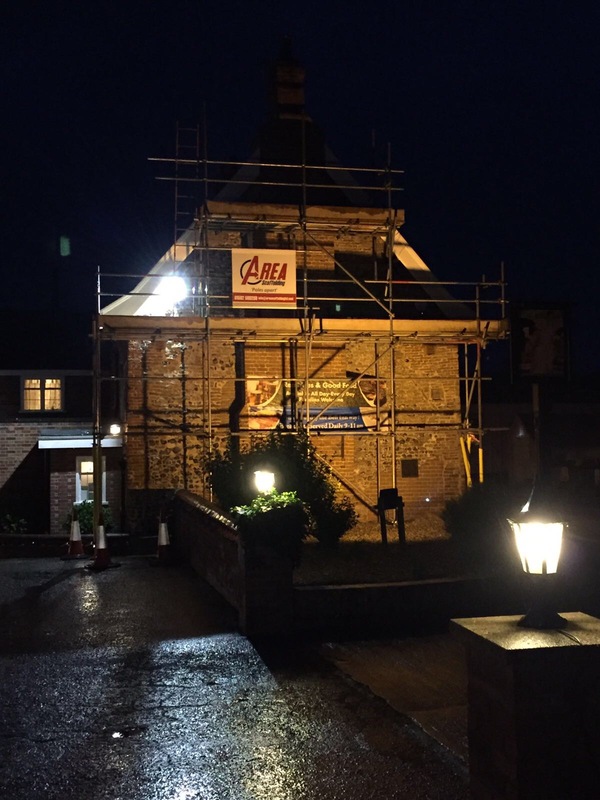 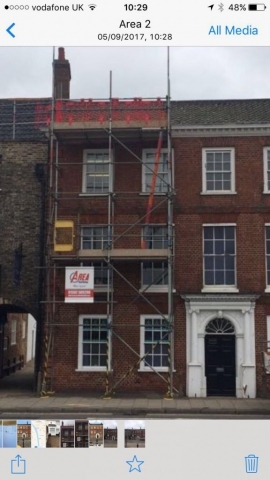 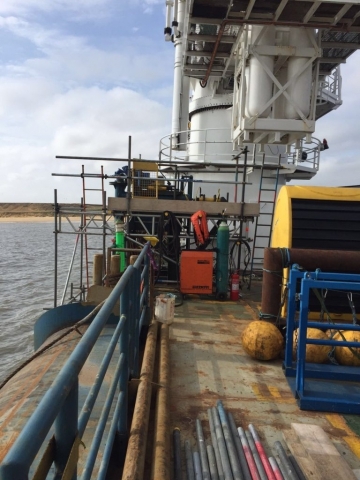 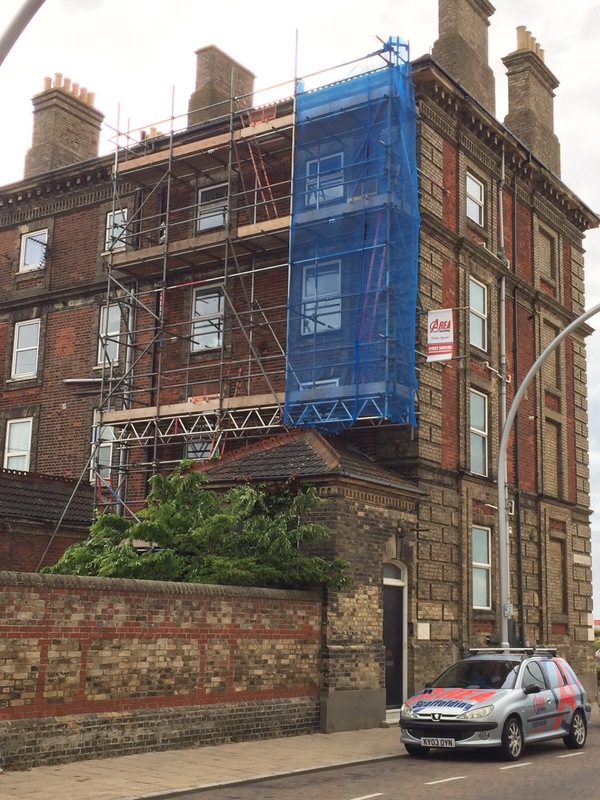 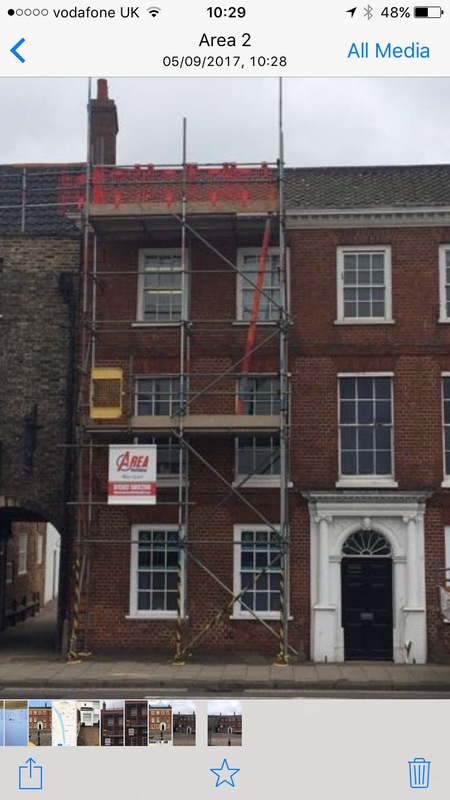 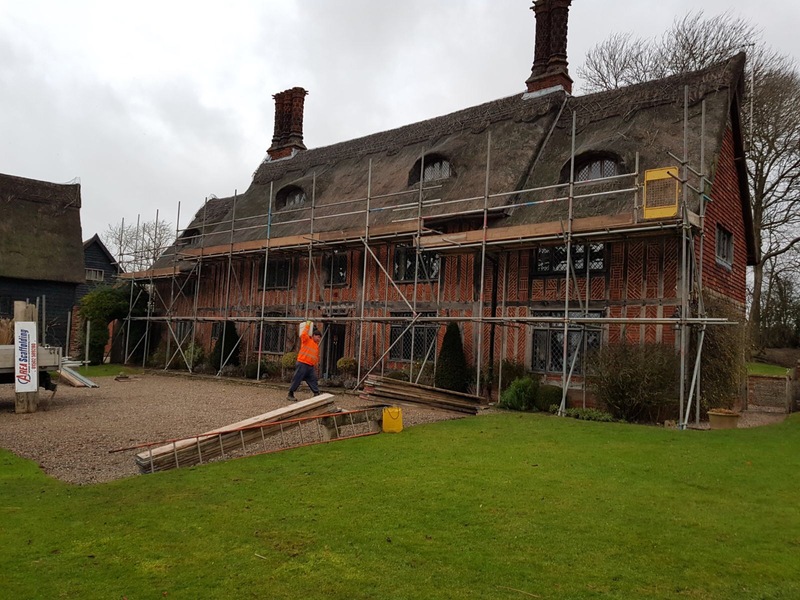 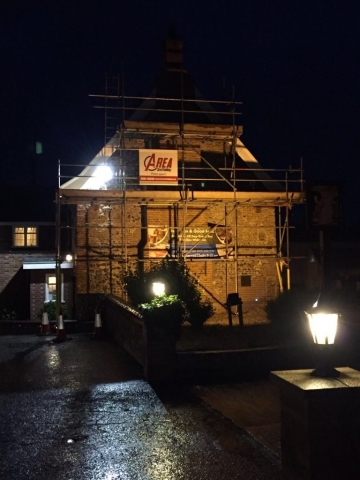 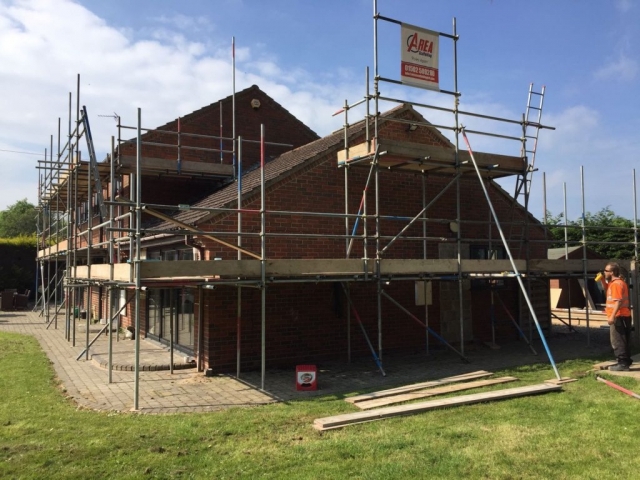 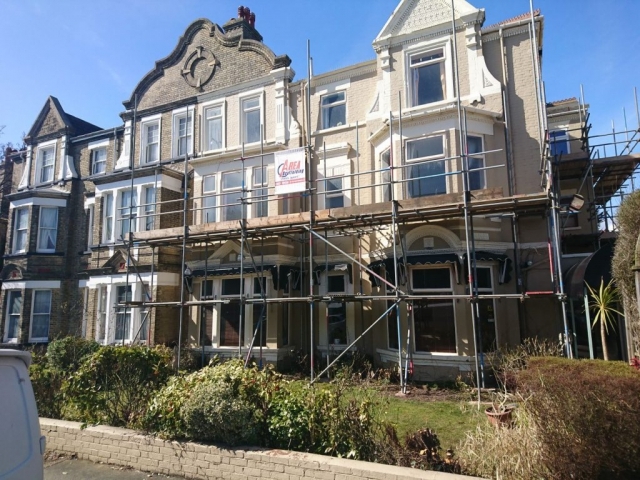 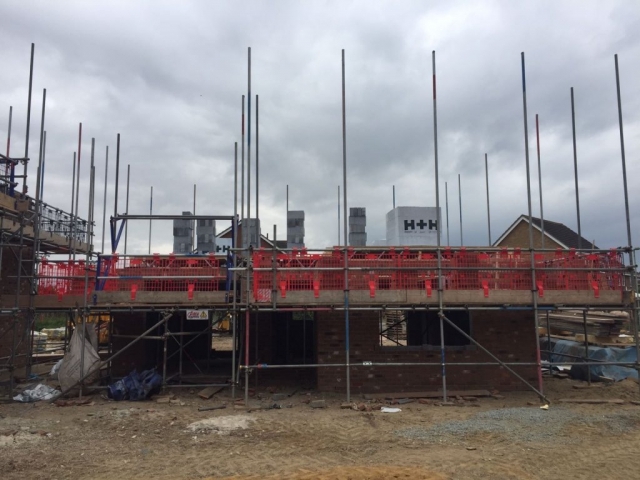 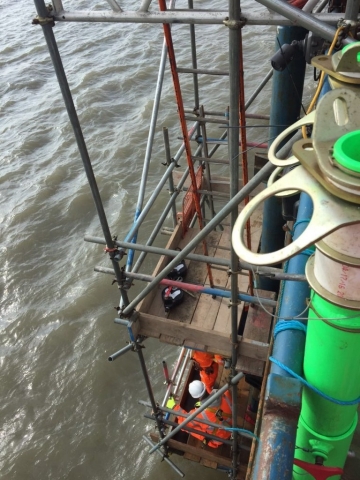 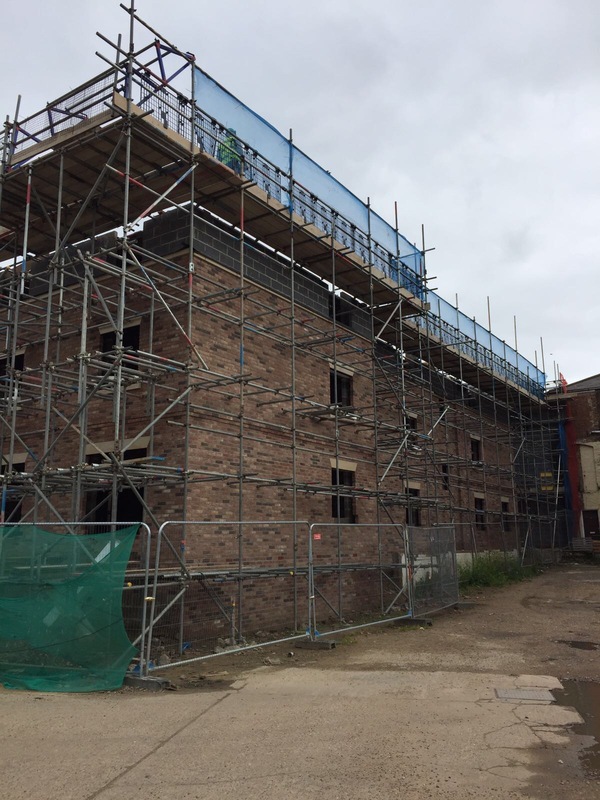 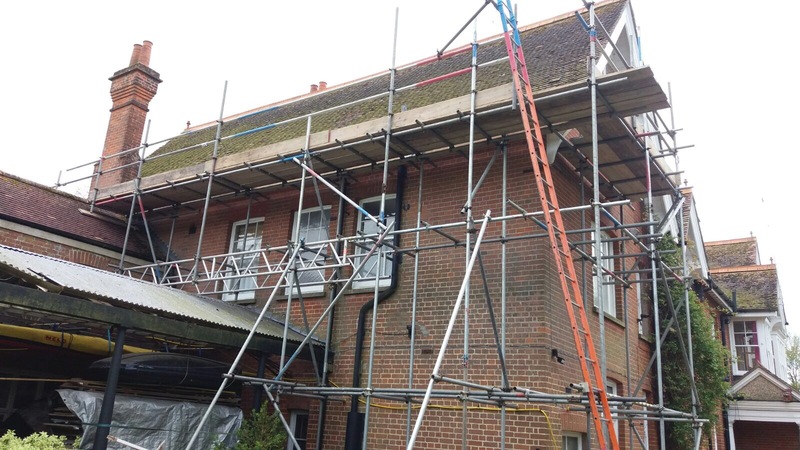 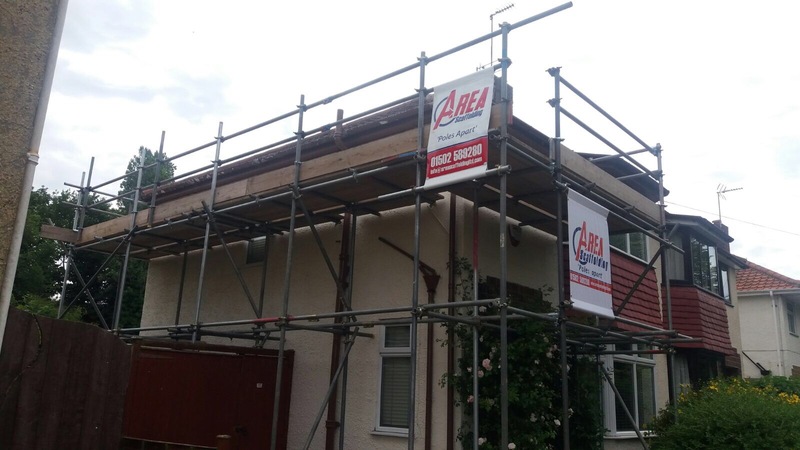 At Area Scaffolding we are very proud of the work we do, we wouldn't put our name on it otherwise. 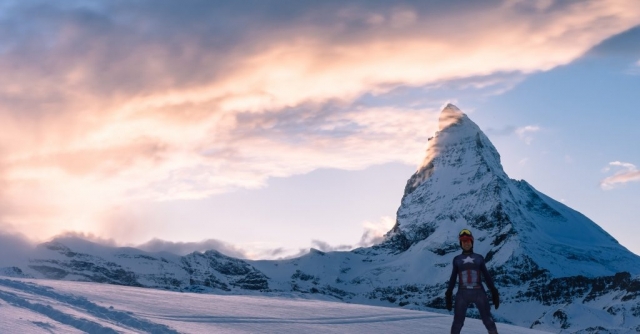 Occasionally we even impress ourselves so we take some pictures. 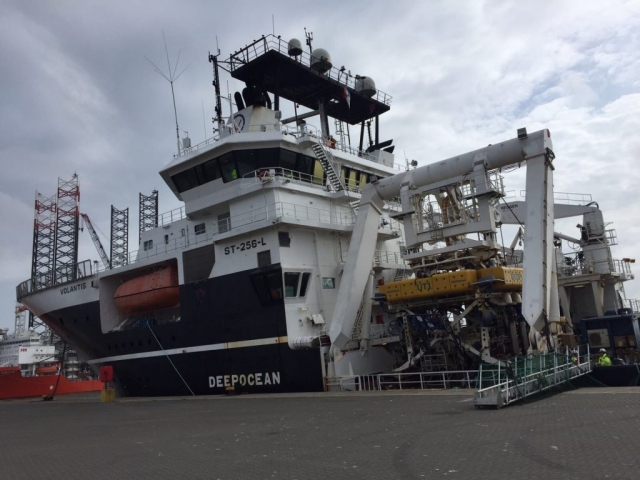 We have worked in all kinds of locations for all kinds of clients with all kinds of requirements. 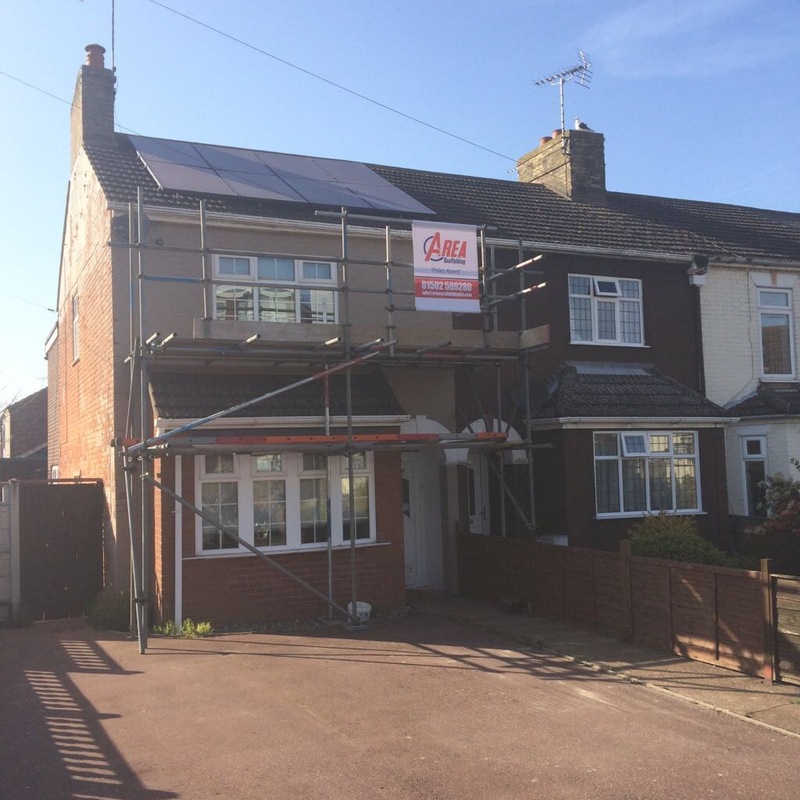 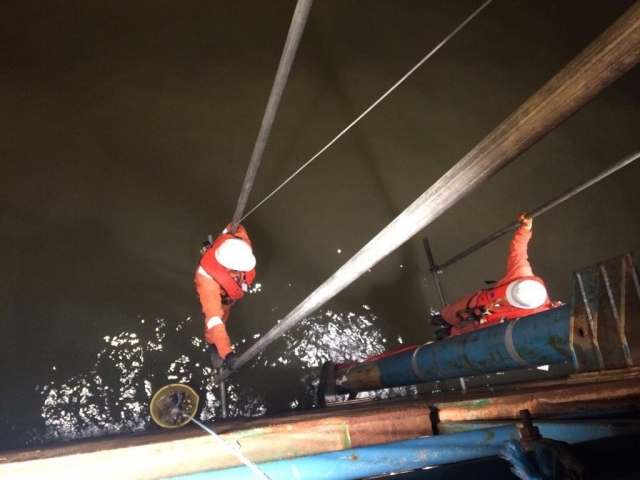 Provided here are a selection of our works which we hope will show you how we get things done.